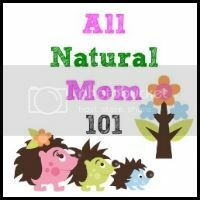 Being a stay at home mom and a mommy blogger, my life can be pretty hectic. With my busy schedule, I needed something to help me stay organized. 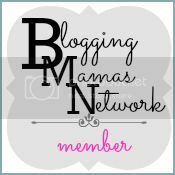 That's where the Mom Planner from Tools4Wisdom can help! 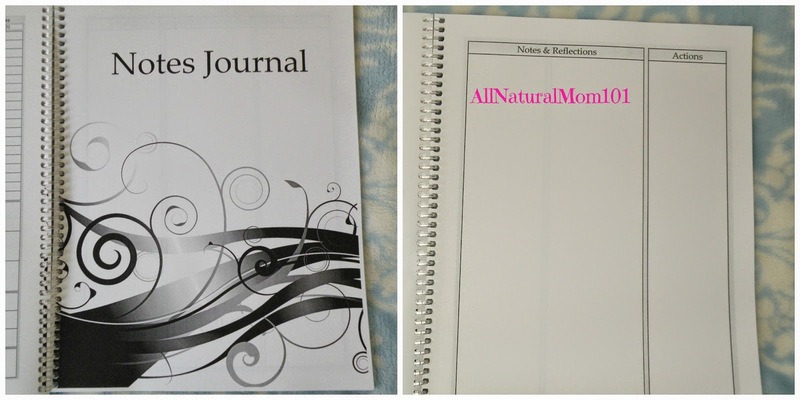 Tools4Wisdom sent me the spiral Mom Planner to review. What is so neat about this planner is that it is not only a day planner but it is also a daily, weekly and monthly planner with goal, note and journal sections. I love that the outside cover is plastic poly with premium gloss. 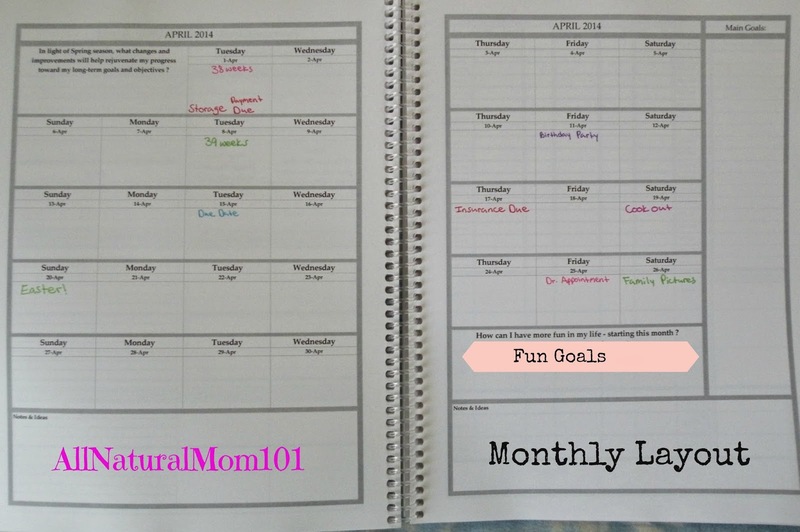 The Mom Planner has a full monthly layout of each month throughout the planner. Each month has the days of the month, an option to write your main goals for that month in the right hand corner, a section for what I call "fun goals" and a notes section. 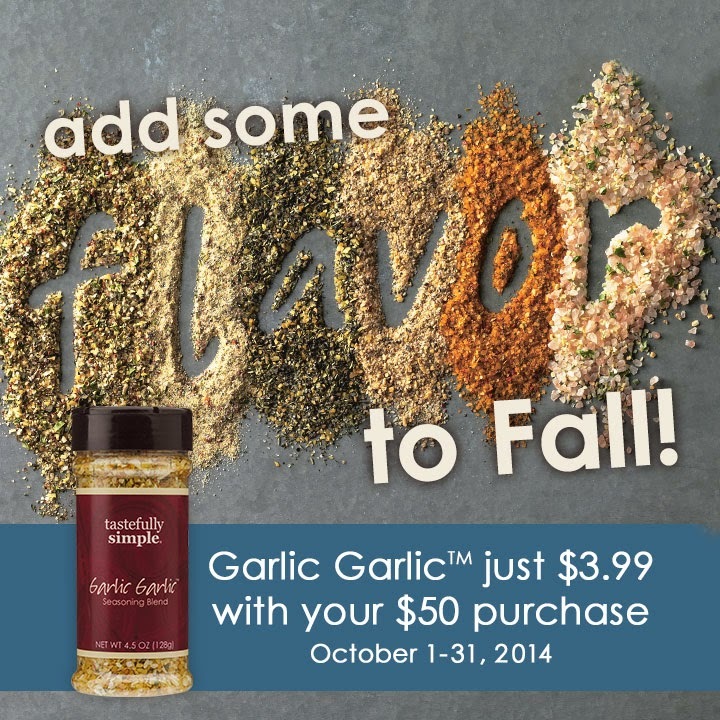 After each monthly layout page, their are 4 weekly pages that follow after. Here's where the Family Agenda comes in. This would have to be my favorite part about the planner. I love that it has something for everyone in the family. The top left is a space for your own Personal Goals for the week, right underneath is a space for Goals for the whole Family. You have your daily events with time spaces which is really nice to keep track of time. 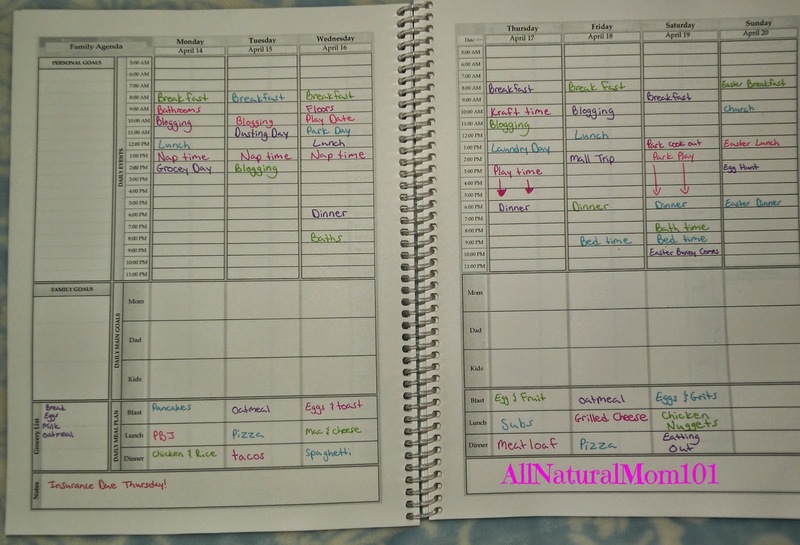 Their is a meal planner on the bottom to plan out your meals for that week and also a space for notes, I use as reminders. Did I mention the grocery list spot?! How cool is that!? In the back of the planner you will find the Notes Journal. I have not yet wrote in this section but I plan on using to write important dates such as birthdays, anniversaries ect. 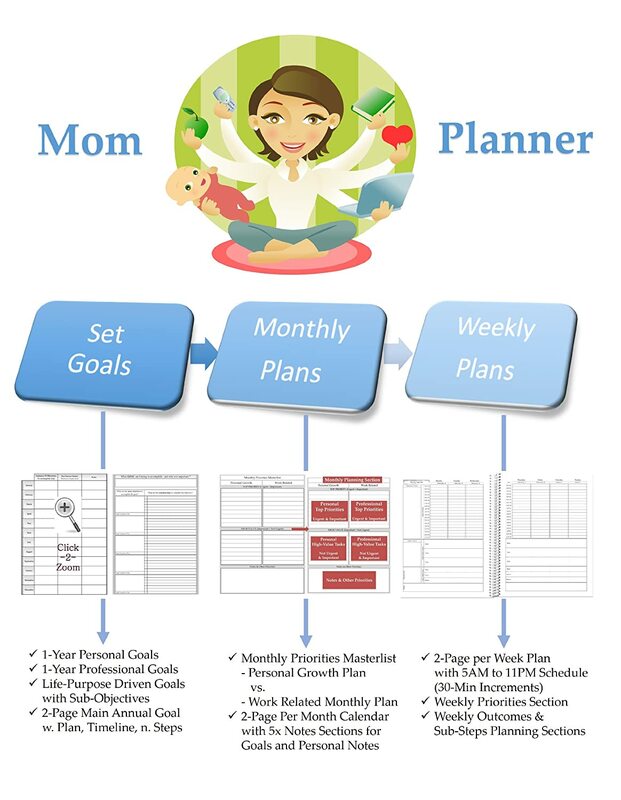 Overall The Mom Planner by Tools4Wisdom is a great everyday planner to help you stay organized. The only thing I didn't like about it was how big it is. 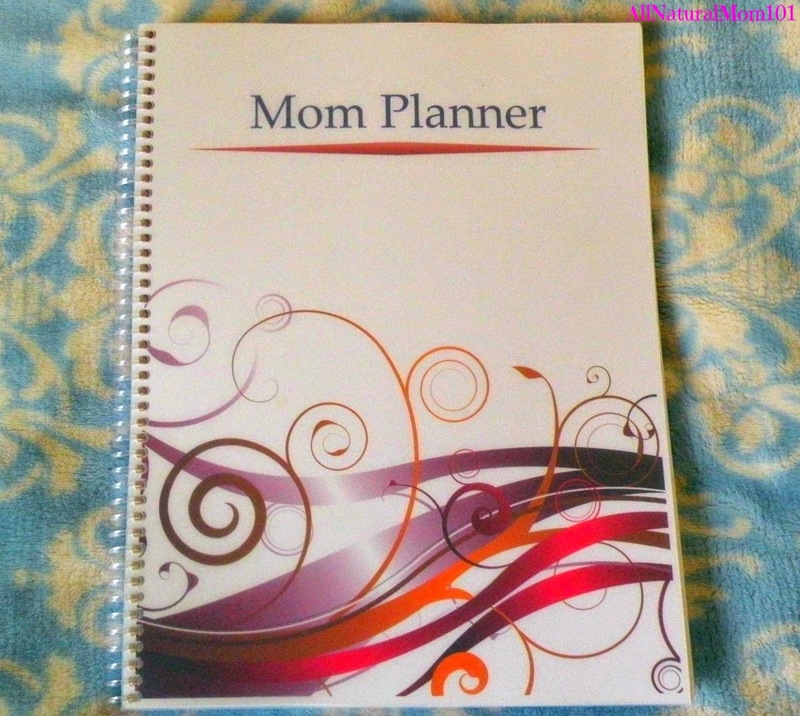 Other than the size of the planner it is a must have for busy moms! 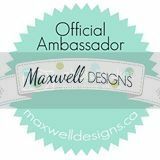 Also Find Tools4Wisdom on Facebook, Pinterest and YouTube!